The What Car? 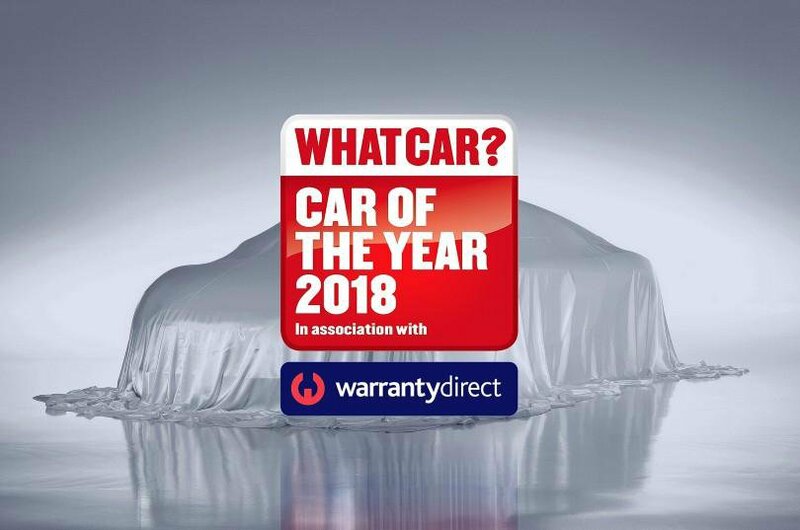 Car of the Year Podcast - listen now | What Car? 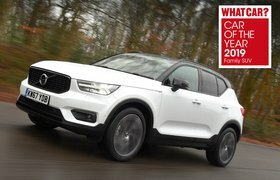 We've chosen the very best new cars on sale across 21 different categories, but why did they win?Why is the Volvo XC40 the best of the best? What cars surprised us the most this year? Should you buy a diesel? Find out the answers to those questions and much more by listening to the What Car? judging panel discuss the major talking points from the biggest new car awards in the country. Click the play button to listen to our Car of the Year podcast special, which is also now available on iTunes. And if you enjoy the show then please subscribe, rate and review it.